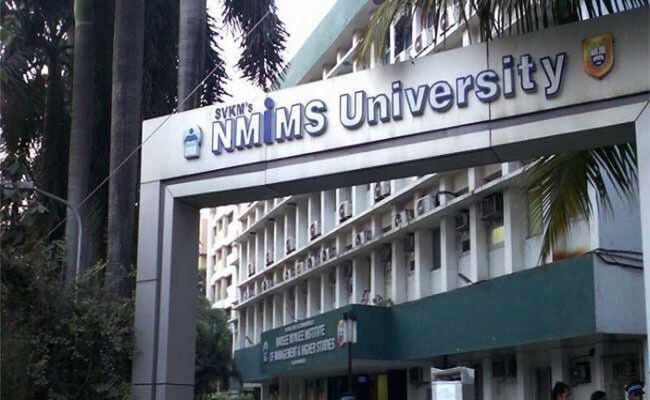 The Kirit P. Mehta School of Law (SOL) of SVKM’s NMIMS (Deemed-to-be-University) established in the year 2013 approved by the Bar Council of India aims to provide quality legal education in order to meet the aforementioned challenges. The academics and support mechanism in Kirit P. Mehta School of Law is to facilitate all the determined students to give their best so as to be the ‘Best’ when it comes to application of theory in practice. The ‘Legal Skills’ built by the school of law during the 5 years period should enrich a student to convert challenges into ‘benchmark’ in legal world and withstand economic, social, political and judicial scrutiny. Kirit P. Mehta School of Law, NMIMS aims to refine students’ competency by engaging them in curricular and extra-curricular activities. Qualified faculties and support staff assist learners to easily integrate into the course and participate in events. The School of Law engages in case study model and class-debate methods as its chief teaching pedagogy. The candidate should have passed in the XIIth Standard examination conducted by a recognized Board / University (minimum 50% in examinations).